Pink tassel charmlet with pink Swarovski Bead. The perfect accessory to add colour to your Reminders Petite Necklace. 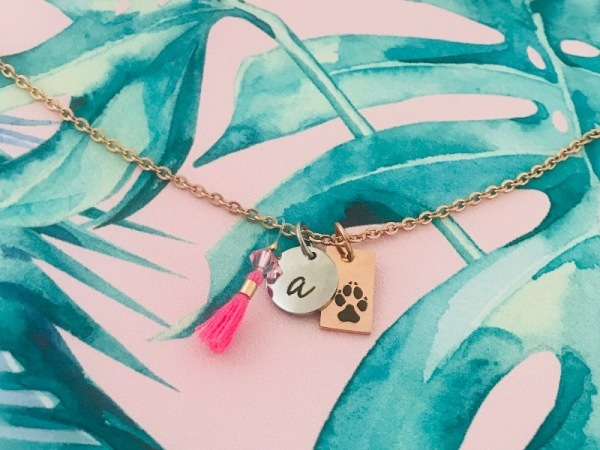 All the treasures on our site are carefully chosen, personalised and packaged with care and love. We put extra effort into the finer details, whether it be on the jewellery pieces themselves or creative elements on the packaging.